Give the gift of a fine-dining experience to the steak lover in your life! 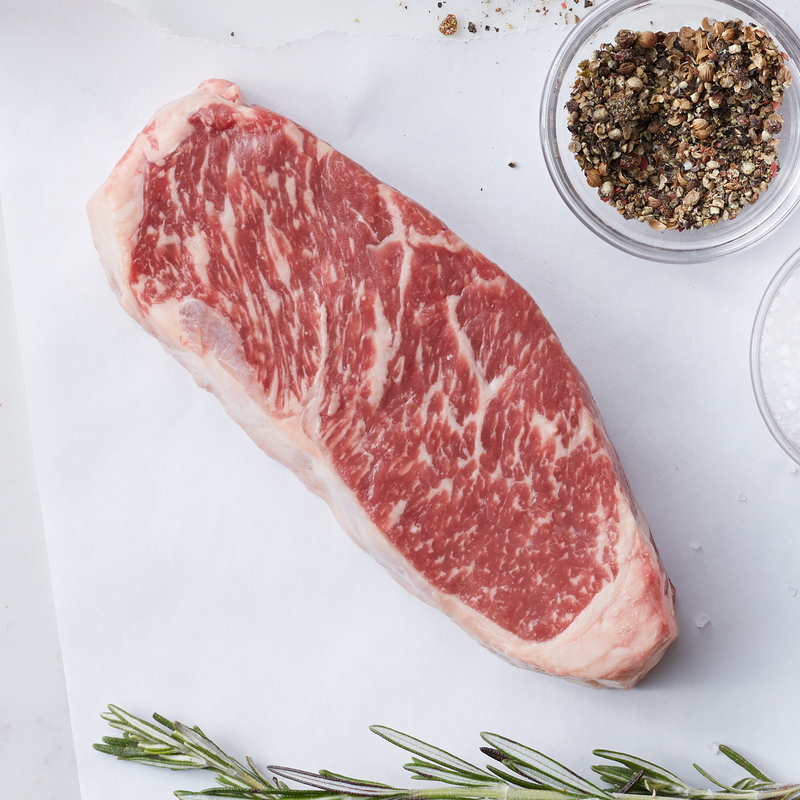 Our New York Strip Steaks are an American classic and are thick, juicy, and flavorful. 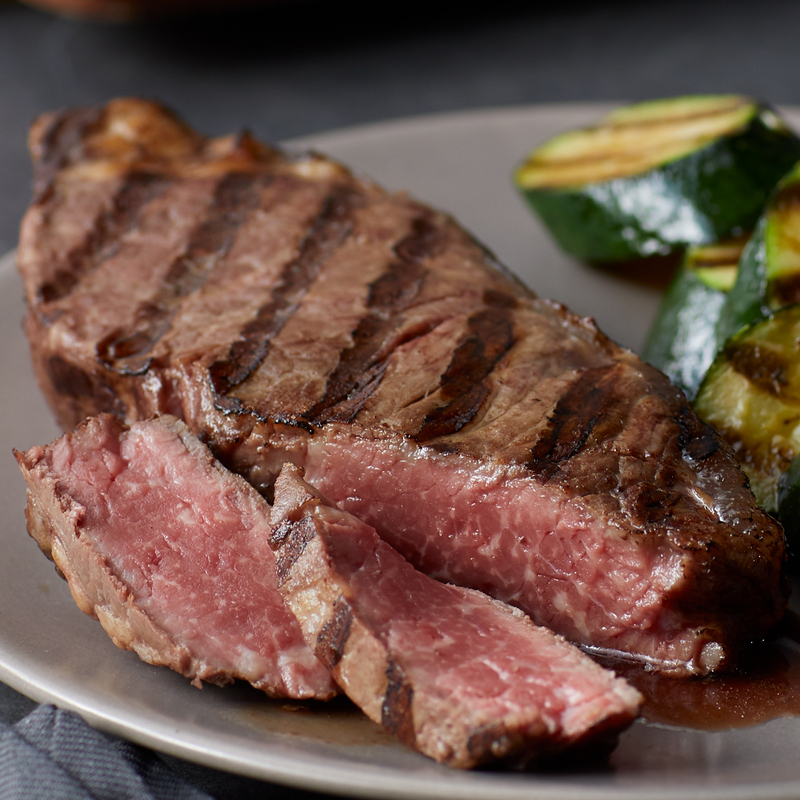 Excellent on the grill, broiled in the oven, or pan-seared these steaks will be the centerpiece of a great meal every time. Send this steak gift for any occasion! Ships frozen raw.